Open now through Halloween. How about a walk through the park in San Diego? Sound relaxing? Well, think again, when it’s the Haunted Trail of Balboa Park! After dark, this iconic park turns into a scary, creepy, mile-long terror-fest filled with well-known horror characters like Freddy, Jason, Michael Myers, The Ring Girl, The Exorcist, and Annabelle. 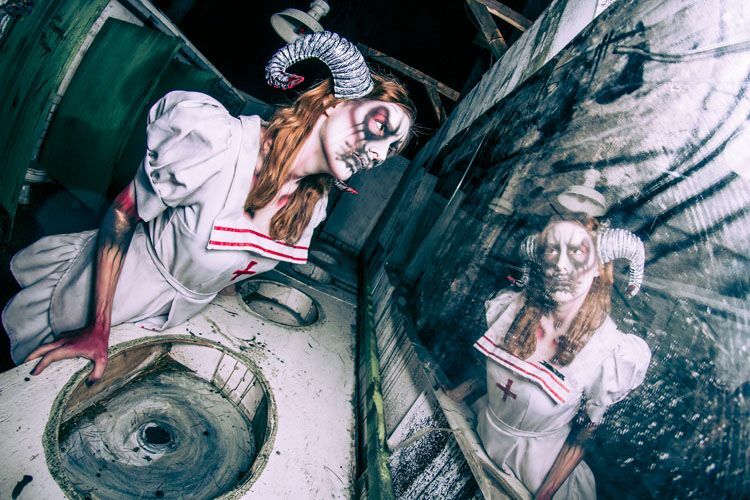 Expect the fright level to be high with a warning that the Haunted Trail is not for pregnant women, those with heart conditions, or children under 10. Do you dare to venture into the Haunted Trail of Balboa Park?